Grant Munro is the co-founder and CEO of FlashStock Technology, a provider of on-demand imaging for the world’s leading brands. He has helped leading companies including AB InBev, Diageo, Estée Lauder, Xerox among many others, change the way they develop and source creative content. 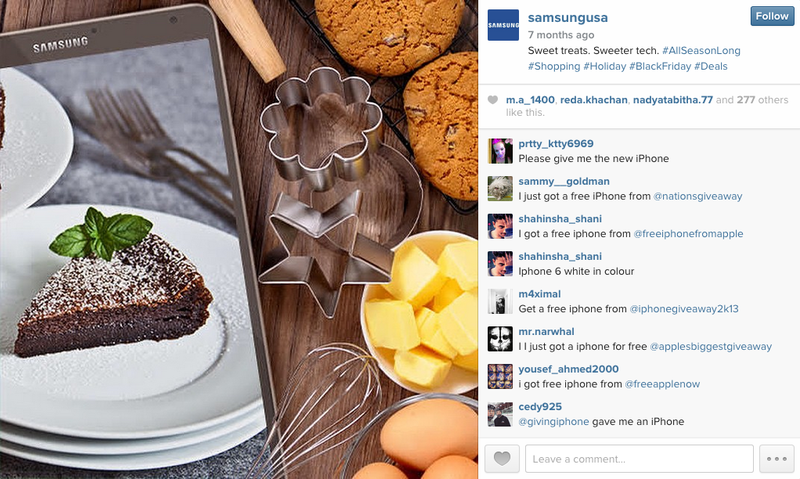 Instagram users aren’t just browsing through the endless content; they’re using it to discover new products and brands. 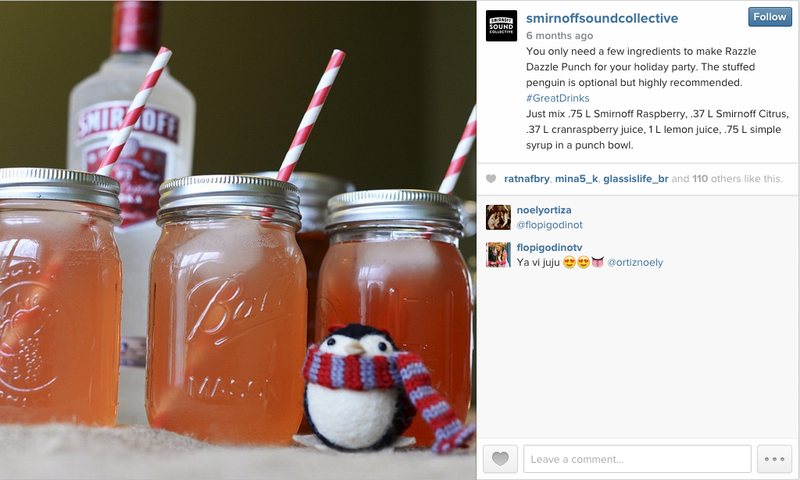 In fact, 47 percent of Instagram users rank the platform in their top 10 channels used for product discovery. Additionally, 45.6 percent of Instagram users are more likely to remember a brand marketing themselves on the social network over television commercials and other traditional media. In fact, my company has conducted in-house based research and our clients have found that 21.8 percent of their customers discovered a product on Instagram and purchased it within the last six months. 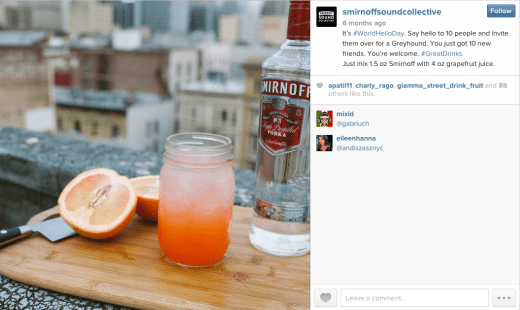 The numbers don’t lie; brands must have a presence on Instagram in order to reach their core audience, increase awareness, and build loyalty. Instagram is a community that thrives on inspiring content. The platform currently has 50 times the engagement rate over Facebook with Instagram users being the most invested and engaged in content across all social media channels. 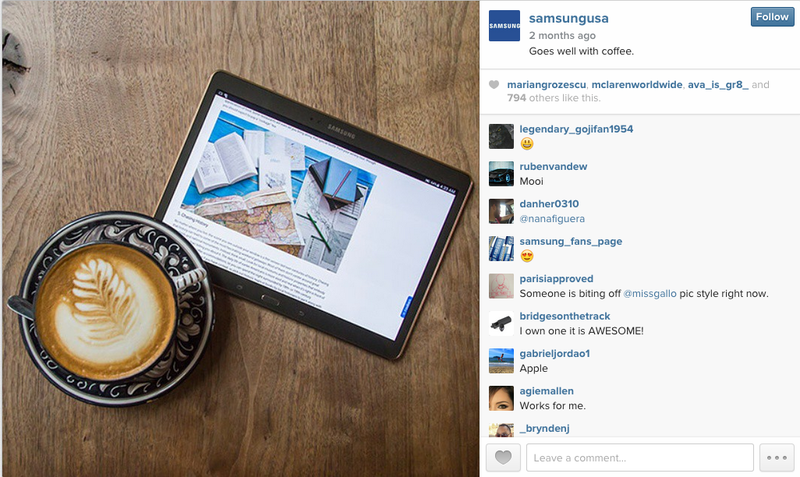 Instagram has more than 300 million monthly active users who spend an average of 257 minutes a month on the platform. What’s driven this success is the company’s commitment to the user experience and putting great visual content front and center. 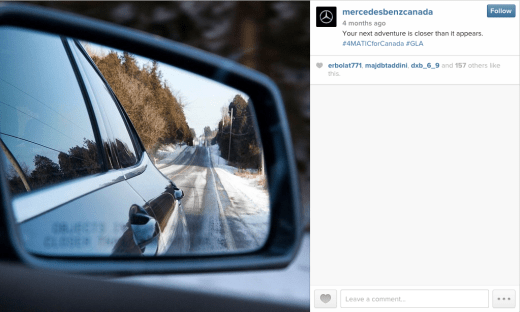 It’s allowed Instagram to grow and reach a global audience and this is only the beginning. Last year, Instagram ran 150 paid campaigns with big brands. This year, they have a revenue target of $1 billion backed by an army of Facebook reps. Facebook and Instagram are serious about visuals – and so it should be for your business. You created the account and are going to sit back and watch followers roll in? Wrong. Just showing up on Instagram won’t do you any good. You need to create inspiring content or suffer the consequences of having no impact, being deemed mediocre, and even develop negative brand perception. Smirnoff uses beautiful imagery to show how easy it is to create delicious drinks. Each image is a work of art – something you’d hang on your wall. Beautiful images are a must for visual platforms. Instagram especially loves beautiful original content and anything less may garner a few unfollows. A quick test is to ask yourself if you would hang the image on your wall. If not, it isn’t good enough. Mercedes Benz is a great example as they zero in on showcasing unique angles and elements illustrating how their vehicles match the lifestyles of their target customers. Tell your story from a unique perspective. Illustrate an angle that’s enticing and new to your users. 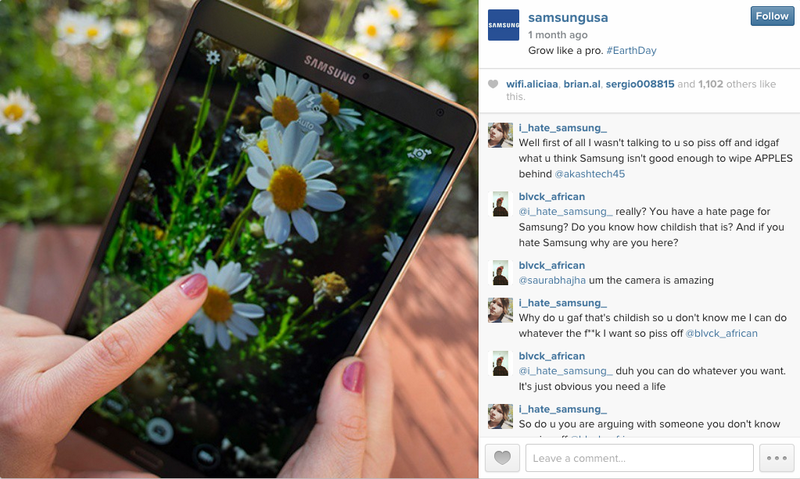 Samsung images come from a wide array of sources, but each align to the visual identity they’ve created. Calibrate your brand against mood and tone. A simple but powerful way to do this is by creating a mood board that visually illustrates the style you wish to pursue. Mood boards quickly communicate the desired look and feel for your brand. 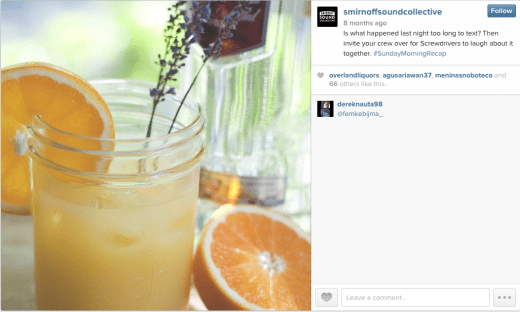 Make sure your mood boards aligns to your brand and communicates the same thing. One easy way to do this is to score your brand against some common attributes, and then compare this to your scored mood board. Studies show that 90 percent of the information transmitted to the brain is visual. We can process over 36,000 visual messages per hour and the human eye can process an image in a mere 13 milliseconds. We love images because it evokes emotions and feelings. Great images tell stories, express raw emotion, and say things without explicitly saying them. 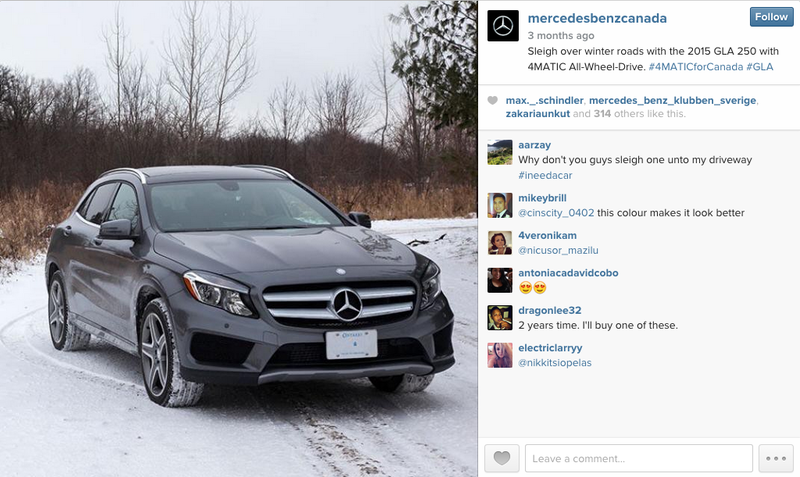 That’s why content with relevant images get 94 percent more views than content without. We create stronger emotional connections with what we can see rather than what we read. 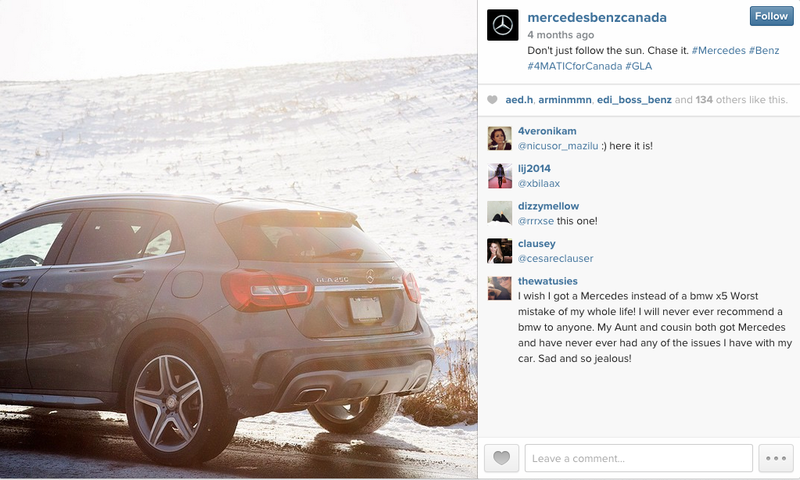 The future of social is visual – it’s already here and is gaining popularity faster than you think. Meerkat, Periscope, Snapchat, and Vine are examples of major players completely focused on putting the visual experience front and center fostering all communication through photos and videos. Visuals tell better stories and are the most engaging medium. These next generation social platforms will continue to eliminate text heavy mediums for visual communication. The time to establish yourself and your brand as a visual content champion is now and the most popular social network on the planet is waiting. TORONTO, ON–(Marketwired – March 04, 2015) – FlashStock Technology Inc. today announced it has been selected as a partner application for Salesforce Social Studio, the collaborative content marketing, social engagement, publishing and analytics solution from the Salesforce Marketing Cloud. The FlashStock app brings a customized library of lifestyle images to Social Studio, helping marketers create custom, authentic imagery for social platforms. The FlashStock app allows Social Studio customers to create briefs and build a custom image library that can be used across all social platforms. 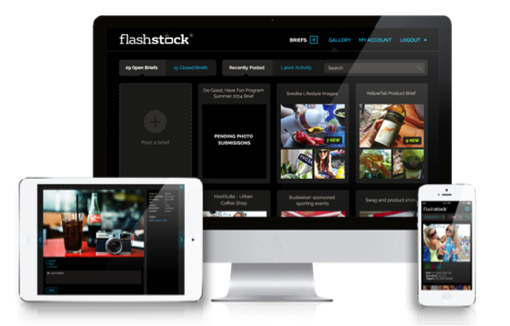 FlashStock is available to all brands using Social Studio. For more information on the partnership, visit the www.flashstock.com/blog. Salesforce, Salesforce Marketing Cloud, Social Studio and others are among the trademarks of salesforce.com, inc.
FlashStock was created with the belief that marketers are struggling to get the images they need — images of real people enjoying their products, at a price and in quantities that make sense. FlashStock builds technology that connects organizations that need content to photographers who are interested in creating it for them. FlashStock’s goal is to create the world’s largest on-demand photo service, transforming the stock photography industry and providing brands with cost effective alternatives to conventional and expensive professionally-crafted image procurement. Is the Instagram effect causing Silicon Valley to fund the wrong companies? There’s a lot of talk in Silicon Valley about a bubble in VC investing right now, with the $1 billion purchase of Instagram by Facebook seeming emblematic of high valuations for social apps without a clear revenue stream or inherently altruistic purpose. So many are wondering: could the tech industry shift toward more investment in startups that cure cancer or find solutions for clean energy? The answer depends who you ask. A panel of investors and startup founders speaking at Venture Shift on Thursday debated whether there really is a bubble in venture capital right now, and whether the talent and money in the startup area is directed at solving the best problems. Marcus Ogawa, a managing partner at Quest, said Instagram’s sale will absolutely inspire a proliferation of photo and video-sharing apps, perhaps more than most customers really need. “It’s a complete and total waste of money. But I don’t want to live in a planned economy,” he said, pointing out the incredible amount of innovation and development that comes from the growth of those companies. There’s certainly plenty of money going in that direction right now. A report from CB Insights this week found that the most recent quarter saw $8.1 billion in venture capital financing for 812 companies, the highest in both dollar amount and number of deals since the same quarter of 2001. And of that funding, 13 percent of deals were in the mobile sector with 30 percent of those companies involved in photo or video technology. So are there more meaningful companies that aren’t getting funded because of the so-called Instagram effect? But Jessica Alter, founder of the startup Founder Dating, pointed out that one of the reasons so many social consumers apps are getting funded is that the costs associated with starting them are much lower. Cloud technology and open-source code have made it cheaper to start and launch those businesses, making them some of the more visible success stories compared to companies in the biotech or clean energy spheres, even if accelerator and incubator programs for health care startups do exist. “It’s all going down, but nothing’s going down as much as the cost of starting a new consumer app,” she said. China Internet giant Tencent has just released version 4.0 of Weixin, a social instant messaging app for mobile that now counts 100 million users. In true China cut-and-paste fashion, the new release combines elements of Instagram, Path, Google+, GroupMe, Bump, HeyTell, and Facebook in one powerful offering that the blog TechRice suggests could one day overtake Sina Weibo, the Twitter-like microblogging platform that claims 300 million users. It also offers an English-language version called WeChat. Weixin, which is essentially the mobile version of the massively popular QQ instant messenger, presents a fascinating study in China’s Internet economics. For a start, it was built by Tencent, much like Q Pai, the Instagram-like photo app we mentioned the other day. The in-house approach accords with Tencent’s general strategy to build its own products and leverage its 700 million-strong QQ user-base. Alongside Weixin, Instagram’s 40 million user count seems trivial. There are a bunch of other intriguing Weixin features. One of them is the ability to shake your phone to find new friends. You’ll then be automatically connected with people within a 1km radius (that’s .062 mile), who happen to be shaking their phones at the same time. The chances of a serendipitous connection are not as slight as you might think: The service records 100 million shakes a day. Me: Agreed. Where are you? Chinese stranger: China. And u? Me: USA. Do you like this app? CS: Just so so. But it’s popular among young people. Me: Ok cool. Do you think it will be bigger than Sina Weibo one day? CS: … they are different. Me: I’m a reporter and I’m writing about this app. That’s why I’m asking all these questions. Weixin doesn’t offer quite the slickly designed experience that Path or Instagram does so well, but US-based startups could learn something from Tencent’s multilateral thinking here. While there is value in the likes of Path, Instagram, and Pair in focusing tightly on niches, Weixin also demonstrates that a catch-all, centralized experience also has its appeal. And the app, by the way, is totally cross-platform, available on Android, iPhone, Windows Phone, and Symbian handsets. Industry watchers say that China lags behind the US in mobile development by one to two years. That might be true for now, but as smartphone market growth accelerates in China and savvy players like Tencent make aggressive moves in mobile, that gap will inevitably close. Apps like Weixin represent the beginning of that process.